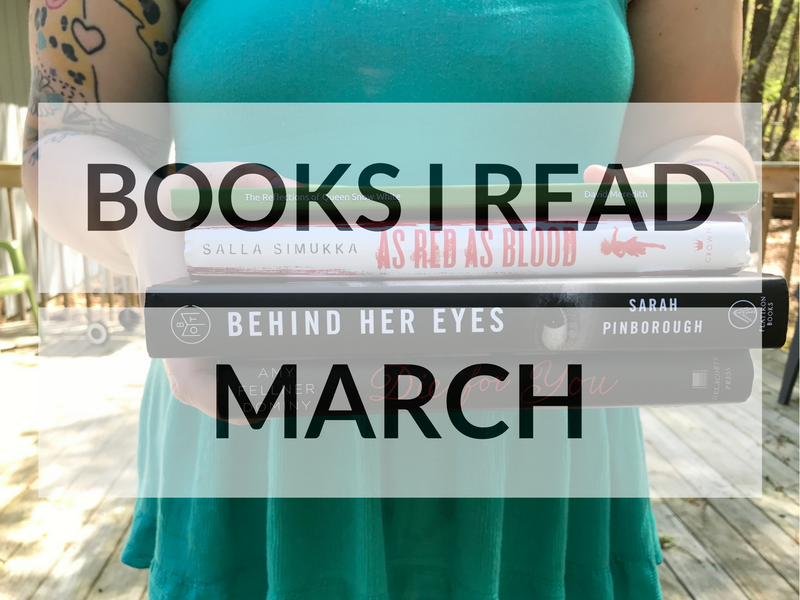 I read more in March than I did in February, so that's something. I also marked a few things off from my 2017 reading challenge list, so that's definitely a plus. Below, find my thoughts on what I read in March! I've got a little bit of a new setup for my monthly round-up, including my Goodreads ratings. Make sure to add me on Goodreads here! Any titles with an asterisk (*) by it was received free for review, however, all opinions, as always, are 100% my own.